A lot of us struggle to make it to the end of the day on a regular occasion. Whether you rely on caffeine to get through the day, or try and sneak in a quick nap when the boss isn’t looking, it isn’t healthy to feel that tired on a regular basis. You’ve tried going to bed earlier and even stopped using your phone in bed. So what else is there to give a go? Surprisingly yoga has some energy-boosting benefits that a lot of people don’t know about! As if we need more of an excuse to give this wonderful exercise a go. Yoga is the perfect exercise for nearly everyone, no matter their age, flexibility, or exercise regime! With plenty of other health benefits, it can be a surprise to hear that yoga can, in fact, help to wake you up. It is often thought that this exercise relaxes people into a state of sleep. While yoga is meant to relax the person’s mind, that is from letting go of any tension and stress, not in a bid to send you to bed. Removing any worries from your life leaves the mind well focused, and the concentration used to clear your thoughts is quite invigorating! 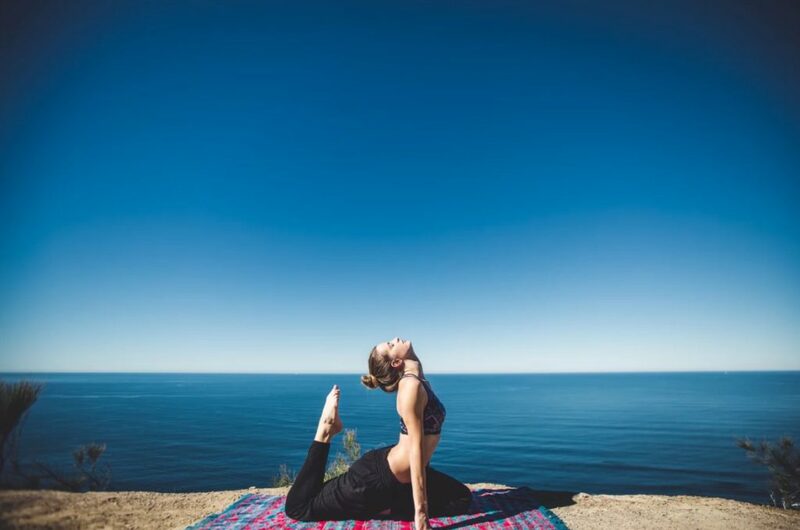 Yoga also gives the person the ability to channel the energy in their body productively, meaning you have more control over your energy levels! You don’t have to worry about contorting yourself into a rendition of a Twister tournament pose in order to feel the energy-boosting effects of yoga. Doing simple back bending poses help to give the body a shot of adrenaline, and can even give you a metabolism boost! The adrenaline is a sure fire way to wake the body up, while an increase in your metabolism will see your body working out still after you have stopped! Performing more dynamic poses can also give your muscles a strength workout that they need to help wake up properly. These include poses where your arms and wrists take the majority of your body weight so may not be up everyone’s street when it comes to their routine. Doing these in the morning can help to wake you up and prepare for the day ahead feeling fully energized! Many people forget to focus on one of the key aspects of yoga and skip taking time to heal the spirit. You can help to feel more energized by taking a moment to focus on how you are breathing and exhaling any stress that is in your life. Expelling all the negativity can help avoid your mind being overworked which then, in turn, helps to invigorate your body and help you to feel awake! Having a boost in adrenaline and the feeling of having a clear mind is enough to make most people feel better! 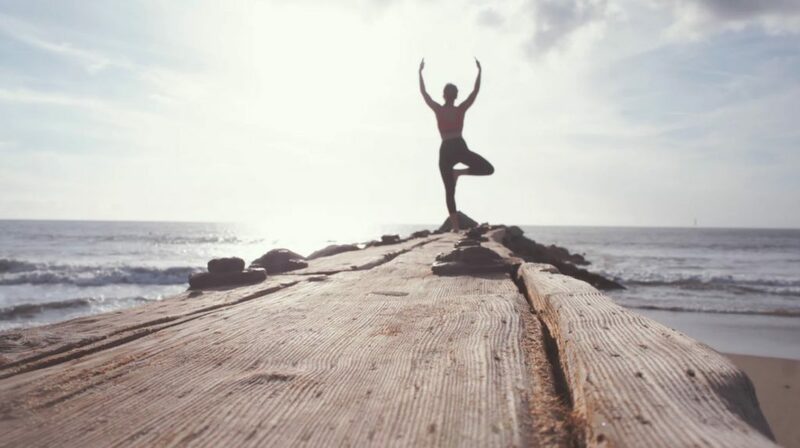 Getting up just fifteen minutes earlier in the morning means you can add a quick yoga routine into the day, and help yourself feel more awake and raring to go. Plus you may even find you can ditch the second coffee in the mornings, or not have to take that quick nap in the afternoon! Who would say no to being able to feel more awake and ready for the day? Celebrity fit club contestants – where are they now?